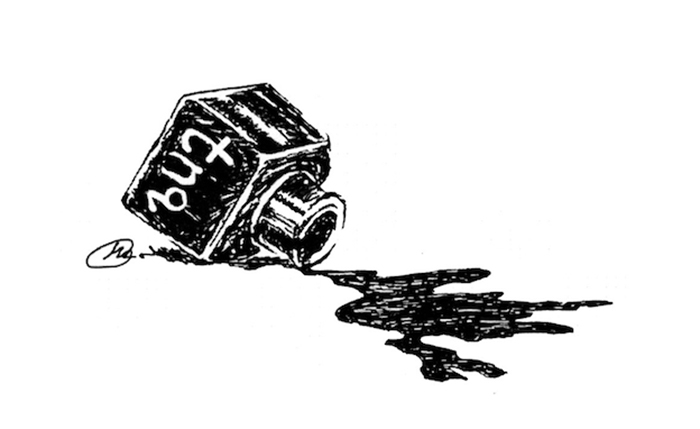 Don’t Let Our Writers Cry Over Spilled Ink! A single or monthly donation to The New Quarterly supports not only the work we publish, but all the years of correspondence, encouragement, and growing confidence on the part of both the writer and editor that this work is good, that it’s worth reading, and reading again. Your contribution will go directly to supporting some of the best new writers in the country. Did you know? The New Quarterly’s support for our writers doesn’t end with publication: lead editors get together every December to put forward their favourite TNQ pieces for further awards: in 2018 TNQ work has been submitted for National Magazine Awards in five categories, and the Journey Prize for short fiction. What’s up for nomination this year? As a registered charity, The New Quarterly is pleased to issue a tax receipt for your donation.